Please join us October 18 for Garry Geer’s talk on his career. Garry graduated from RIT and continued his education with a fine art degree from Syracuse University. Garry’s career in commercial photography, starting in the’60s, has included executive portraits, public relations coverage, editorial illustration and product photography. Join us for Garry’s reflection on his career. 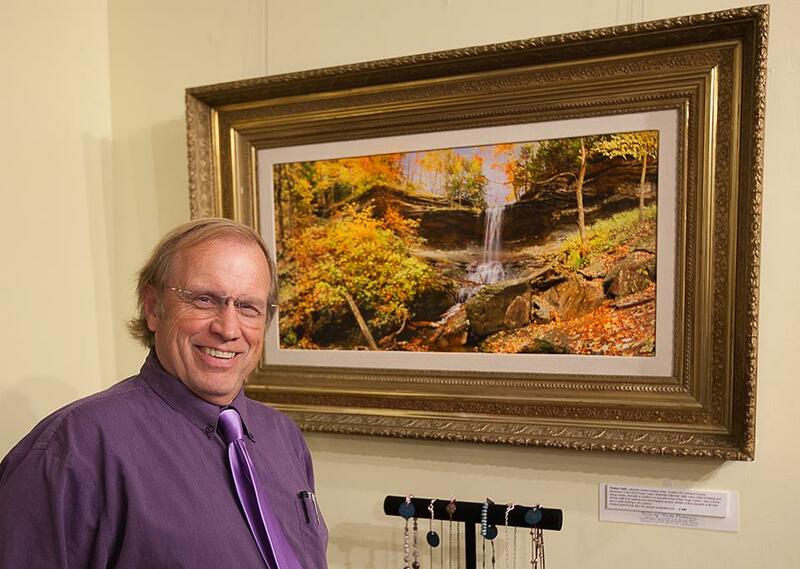 IN THE NEWS: Finger Lakes Member, Dewey Neild, held an Opening Reception for his Exhibit of the Finger Lakes Waterfalls and to showcase his calendars on October 5th. 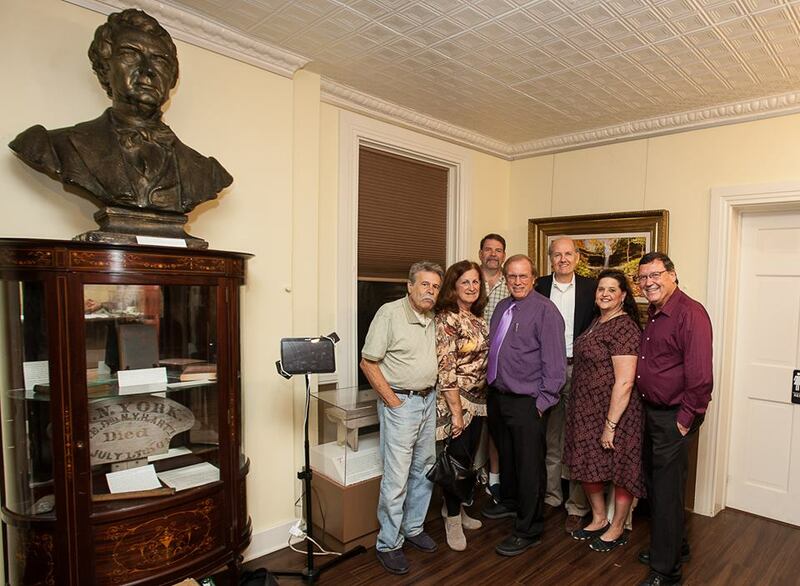 Several of our members attended and enjoyed the images, the tour of the Seward House in Auburn, music and dinner after the exhibit. Everyone had a wonderful time! Congratulations, Dewey. January 2018: We will start off the year with a brief discussion of group direction. With their permission, we will be doing portraits of the Abigail’s staff. Perhaps also a print critique. 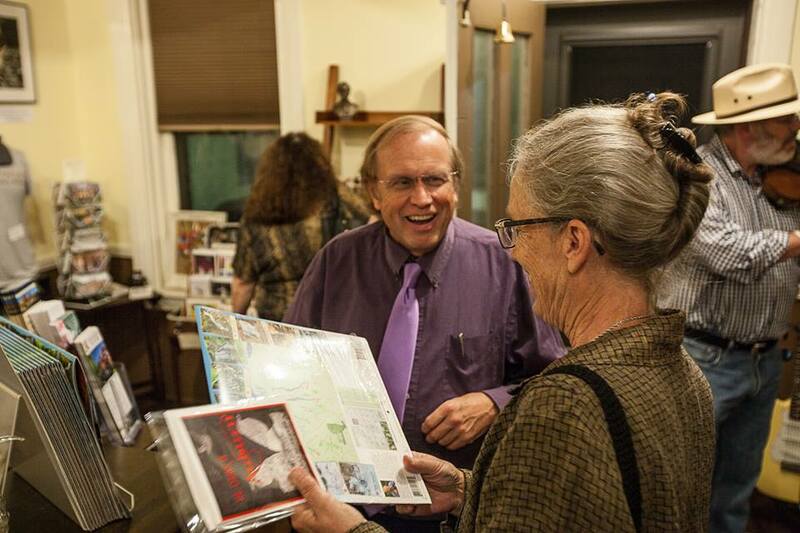 This month’s presenter is Jim Hartsen, RIT School of Photography graduate, who will be sharing images primarily from Cuba and art created from the street. Jim’s captures have ranged from the local to Alaska, Peru and Cuba. 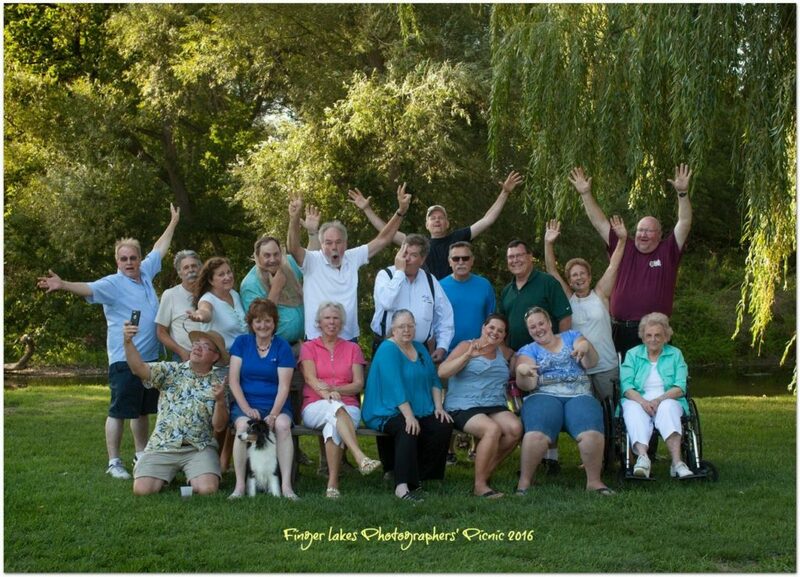 Finger Lakes Members were treated to another great picnic at Linda and Craig Hutchings campground. It was perfect weather and the horseshoe tournament was intense. Deep fried turkey was cooked to perfection by Craig and everyone brought delicious food to share. 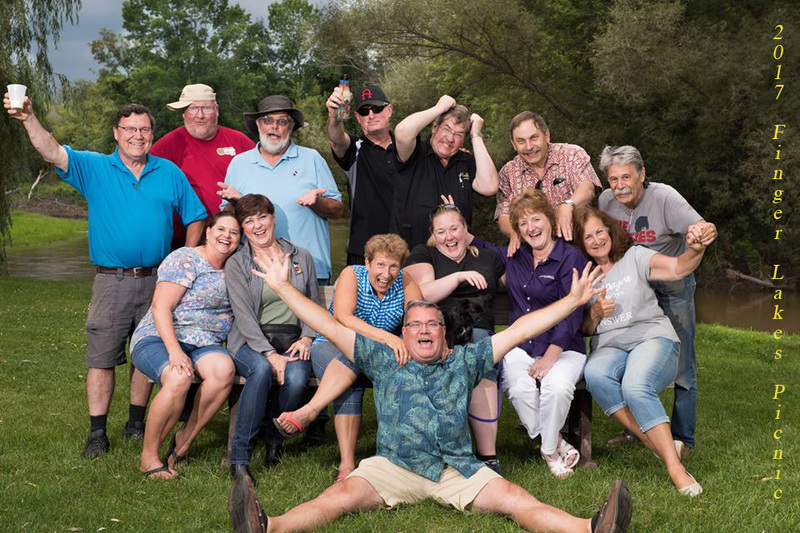 Neil wasn't able to make the picnic this year so our photograph was taken by none other than Kevin Carlson! Thanks to all for a great time. OCTOBER 18: Gary Geer, corporate photographer. Image Competition after the Program. NOVEMBER 15: John Aitken and studio products to drive sales. January 2018 We will start off the year with a brief discussion of group direction. With their permission, we will be doing headshots of the Abigails staff. Perhaps also a print critique. 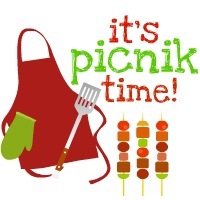 NOTE: THE AUGUST 2017 PICNIC WILL BE HELD ON THE 4th Wednesday! 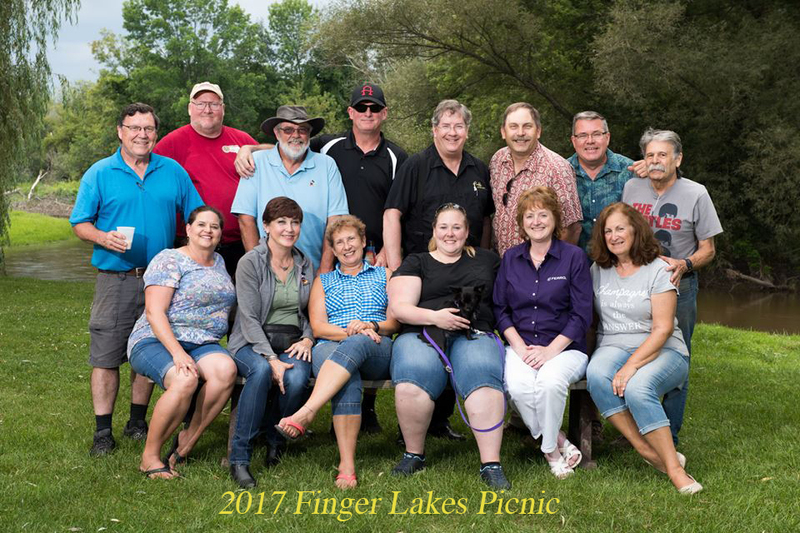 Please join the Finger Lakes Section for our Annual Family Picnic on Wednesday, August 23, 2017, 2:00PM at the Cheerful Valley Campground in Phelps, NY. Please bring a dish to pass, place settings, drinks and the meat will be provided. Send your response to Linda, MRSHUTCHSR@aol.com, so we know if you're coming and what dish you're bringing. BRING: bathing suits if you'd like to use the pool, fishing gear if you want to try your luck in the stream and any fun outdoor toys or games you'd like to share. Be aware that we will take a Group Portrait after dinner so don't leave before that happens. Remember - Please RSVP to MrsHutchSr@aol.com and let her know what dish you'll be bringing. Sunday, August 20: 6:00PM - Milky Way Pot Luck Dinner and Photo Meetup at Hemlock Lake - Elisa Knataitis came up with the idea of an outing to Hemlock Lake to photograph the Milky Way and use the techniques she learned in Joe LeFevre's class at Workshop. After Elisa contacted Jim Hooper, who lives about four minutes from Hemlock Lake, he generously offered to host a pot luck dinner that evening for those who'd like to join us. After dinner we'll all head out to the perfect spot for photographing the Milky Way around 8:30 or so. This date is just before the new moon so it should be really dark and perfect for photographing the stars. 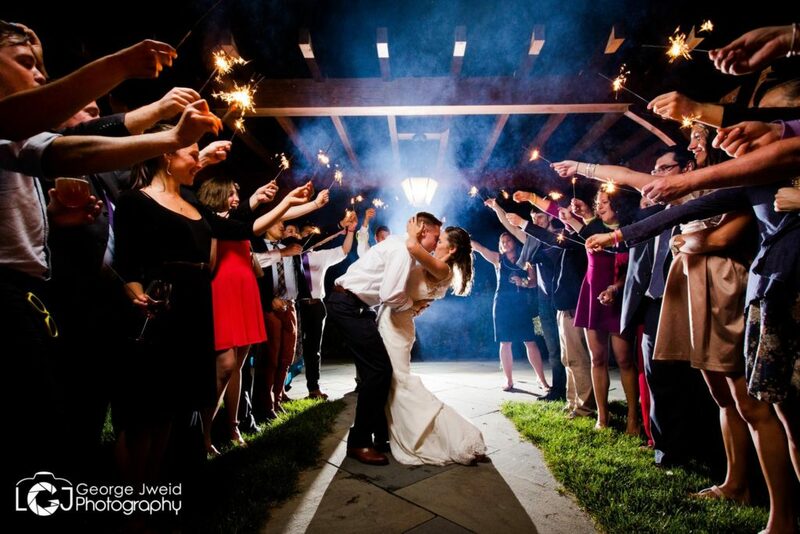 We're inviting Finger Lakes members, class members, and only a few guests, to keep the number manageable. If you bring a guest please include just one if possible. 585-354-3421 is Jim's phone number just in case you get lost. Get directions from google or email Jim. If you'd like to attend the photo session only, you can meet us at the north end of the lake. We can coordinate a time later. We have set up a rain date for Friday, July 25, but let's hope for clear weather! SEPTEMBER 20: Travel and street art photographer Jim Hartsen. 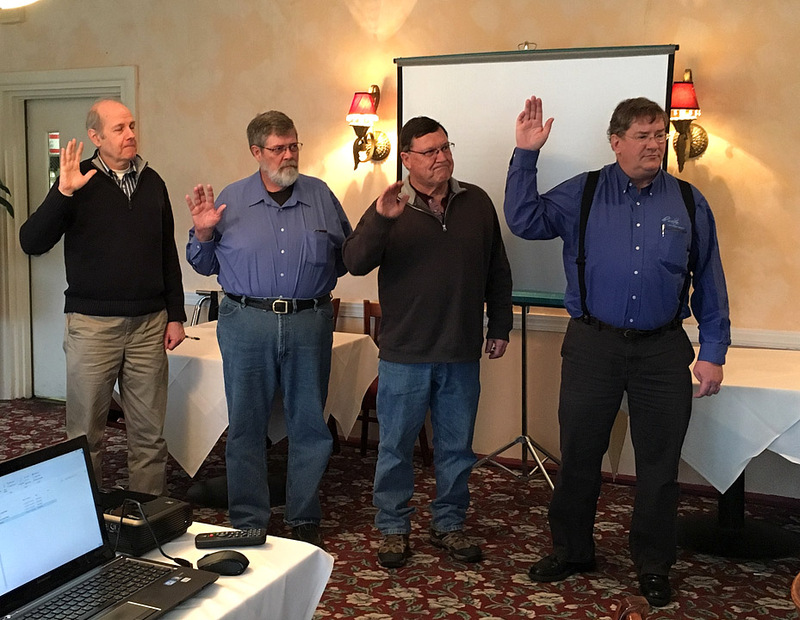 The June 2017 meeting of the Finger Lakes Section of PPSNYS, Inc. will be on Wednesday, June 21, 2017, 2:00PM at a location to be determined in the Seneca Falls area. We will then gather for a short business meeting and dinner (around 5:00pm) at Ablgail’s Restaurant, 1978 Routes 5&20, Waterloo, NY. A $5.00 charge for each member will be collected (this includes ANY PPSNYS member). Non member charge is $35. ••First time guests attend for free!••PROGRAM: This month we will be learning more about LOCATION PORTRAITURE with several of our more seasoned members as instructors. We will be using outdoor locations in and around Seneca Falls and have models dressed in Susan B. Anthony era Vintage clothing in addition to contemporary clothing. Plan to bring your equipment and be ready to capture the fun. More info to follow. You can still register if you haven’t already! Don’t miss out on all the fun. Business Meeting starts at 2:00PM All members should participate and help inspire our group with new ideas! Program at 3:00PMA $5.00 charge for each member will be collected at the door (this includes ANY PPSNYS member). Non member charge is $35. DEADLINE for the Workshop Early Registration is April 15th! Register now to save $100. 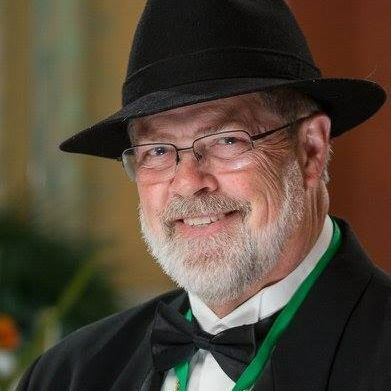 George Zweid, PPSNYS Member from the Central Section, will share his ideas for a successful Wedding Business. 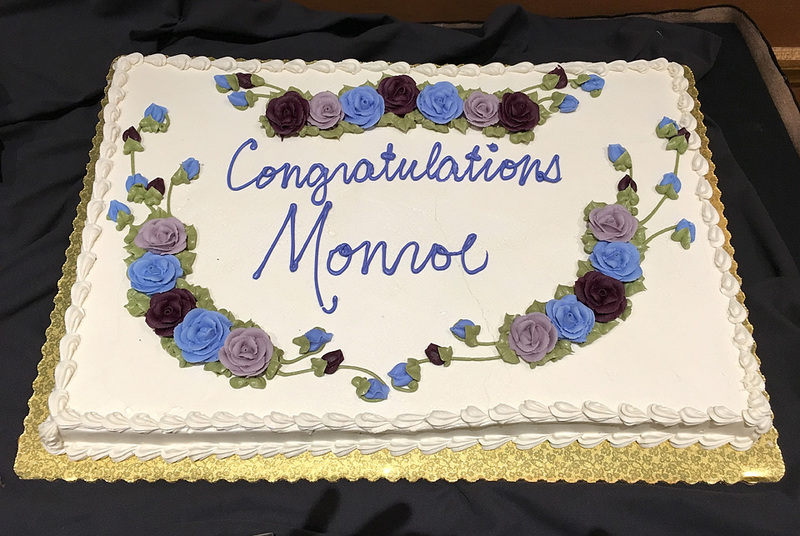 We wish Monroe the best of luck and want him to know that we are here for support and encouragement whenever needed. 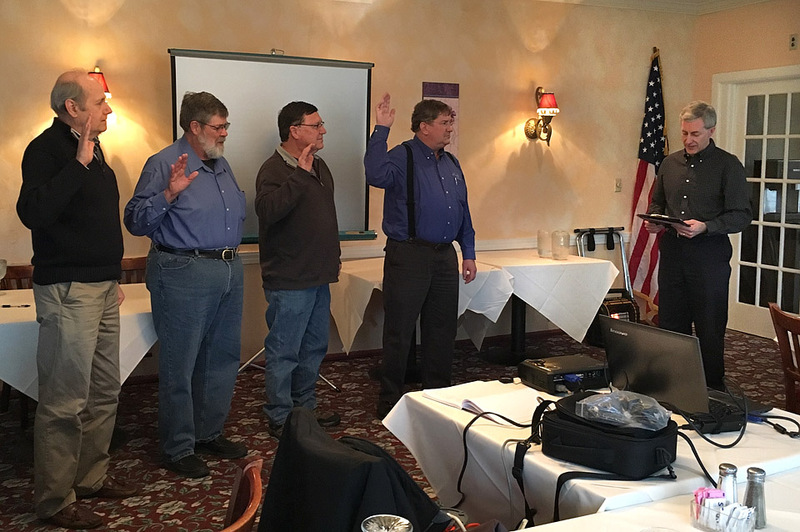 At the PPSNYS Focus Convention in Buffalo, Finger Lakes members received recognition for their service to the organization. Mark T. Griffin Sr. received 1 gold bar, Craig Hutchings - 2 gold bars, Linda Hutchings - 1 gold bar and Monroe Payne - 2 gold bars. Each bar represents 25 service points and is awarded after acquiring the Gold Service Medal. D. Brent Walton was awarded a Silver Service Medal for reaching 50 service points. Congratulations to all of you! I have the awards for those who weren't present and will bring them to the April Meeting. 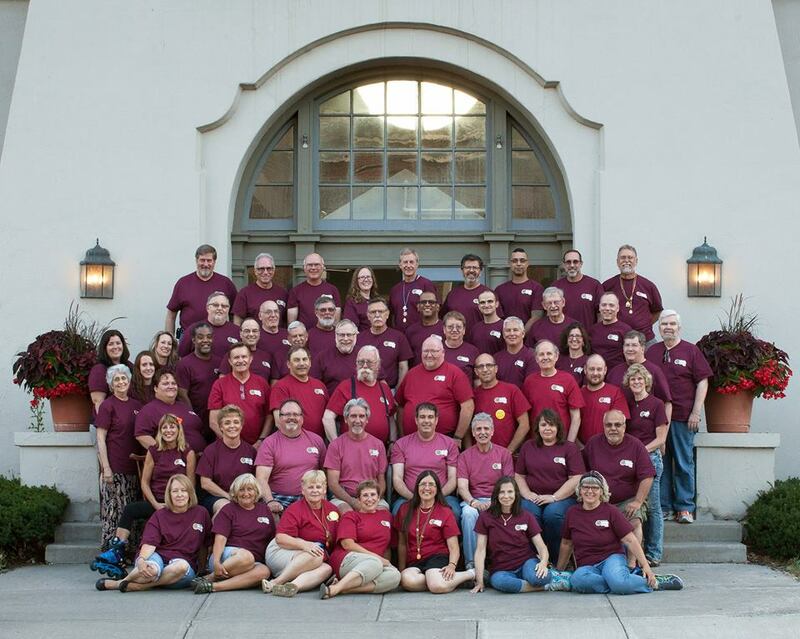 PPSNYS Focus Convention in Buffalo, Finger Lakes members received recognition for their service to the organization. 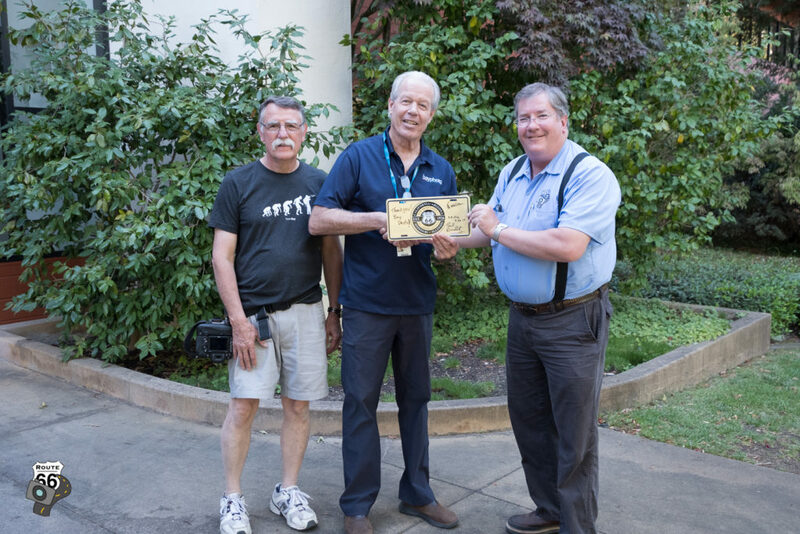 Mark T. Griffin Sr. received 1 gold bar, Craig Hutchings - 2 gold bars, Linda Hutchings - 1 gold bar and Monroe Payne - 2 gold bars. Each bar represents 25 service points and is awarded after acquiring the Gold Service Medal. Linda Hutchings also received the Section Chair Award for 2016 and was awarded a plaque for her service at Finger Lakes. Finger Lakes member, Steve Chesler had great success with his entries in the FOCUS Print Competition. He was awarded 4 Blue Ribbons for prints that received a score of 80 or above and 2 Red Ribbons. He also was awarded a 320 Pin for the 4 prints that he designated as his "case". Congratulations and continued success with your outstanding work. See more photographs on the PPSNYS Facebook Group page! May 17th Meeting: Photo safari in Seneca Falls, perhaps affiliated with the Women’s Rights Museum. Alternative would be park setting for portrait photography in Seneca Falls. June 21st Meeting: Jim Hartsen, RIT graduate, street shooter and artist will make a presentation of images from his Cuba trips. August 16 is the Annual Family Picnic at Cheerful Valley. A $5.00 charge for each member will be collected at the door (this includes ANY PPSNYS member). Non member charge is $35. All Photographers are welcome! Dinner from the menu will follow the program. 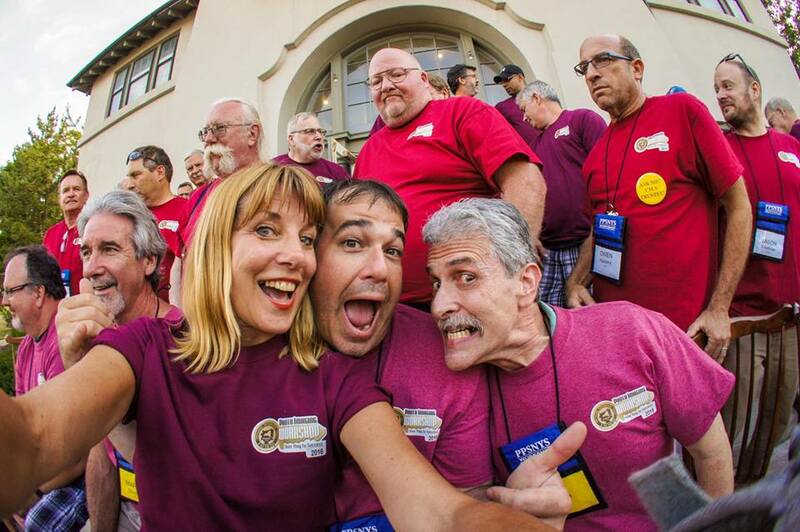 • Monroe Payne will show his workflow in Adobe Photoshop Lightroom. • Elisa Knataitis will show how she does blemish retouching, glass glare removal and sky enhancements in Adobe Photoshop. • Brent Walton will be showing his workflow in Corel Painter 2017. Feel free to bring your laptop and try out some of the techniques you’ll be seeing. If you’re working on images for IPC and would like critique, bring them as well. March 15: Herb Jones will be showing a presentation of National Parks images. May Meeting: Photo safari in Seneca Falls, perhaps affiliated with the Women's Rights Museum. Alternative would be park setting for portrait photography in Seneca Falls. June Meeting: Jim Hartsen, RIT graduate, street shooter and artist will make a presentation of images from his Cuba trips. After Pat Luke provided a State of PPSNYS address, Brent provided insight to his emphasis for the year. He gave a review of the PPA and PPSNYS degrees, service awards and certifications. Education is our main charter. We exist to educate photographers in all aspects of the business. This doesn’t necessarily mean we provide training specifically in photography, but our training can also cover things like insurance, taxes, and other aspects of running a photography studio. Al Knataitis reviewed upcoming programs for 2017. He also asked for input on what people want to see. As some ideas were discussed, it was brought up that we are not here to cater to the “camera club” photographers. Going back to Brent’s comments earlier in the meeting, our charter is educating professional or aspiring professional photographers. 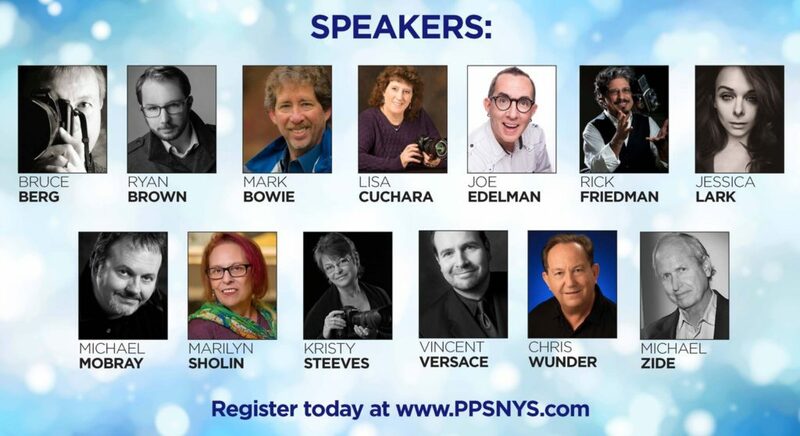 We have an annual full-ride scholarship to PPSNYS Workshop, as well as a 1/2 scholarship and $250 scholarship. You earn points towards these scholarships by attending the monthly meeting, submitting images to image critique/competition at those meetings, and bringing new members in to the organization. Convention early-bird deadline is coming up – Register by 1/31/2017 to receive the early-bird discount. 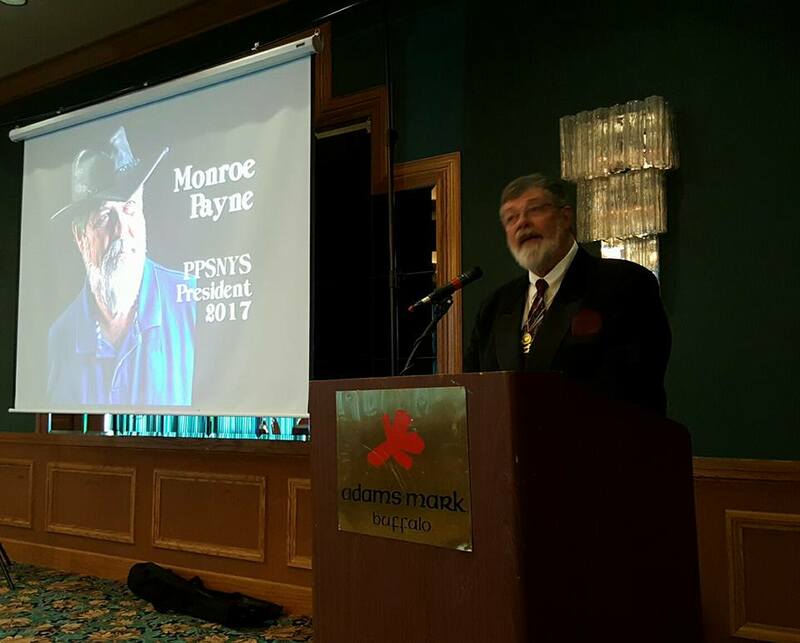 Watch for PPSNYS Service Award points announcement. These are typically due at the end of February.